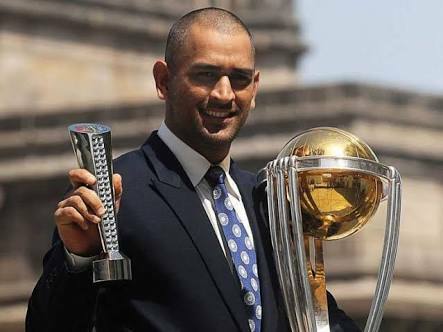 Mahendra Singh Dhoni is also known as MSD and Mahi. He was an Indian cricket player. He was the captain of Indian cricket team from 2007-2016. He is a right-handed middle-order batsman and wicketkeeper. He has a perfect game planner to win the match. He is also known as the good finisher of limited over cricket. He has also known as the captain cool. He has also the world best wicket keeper. He has also famous for helicopter short. He was born at Ranchi, Bihar, India on 7 July 1991. He is father name is Pan Singh. He was working on a junior management post. His mother name is Devaki Devi his a housewife. He has one brother and one sister. MSD has the big fan of Adam Gilchrist, And he is a big fan of Sachin Tendulkar, actor Amitahab Bachchan and singer Lata Mangeshkar. He also has very good at football and badminton, initially, the football coach of the football team sent him to playing cricket. After 10th he is very much focused on cricket playing. He is playing on Jharkhand cricket team before playing Indian cricket team. He was selected for Indian cricket team 2003-2004. One of the best of MS Dhoni score against Sri Lanka and ended with unbeaten 183 off 145 balls. Dhoni topped the ICC ODI batting ranking 2009 for several months. He has the best ICC ODI player of the year in the year 2008, 2009. He has won LG peoples choice awards in 2013. He has also won the ICC World ODI XI in 2009, 2010, 2013. 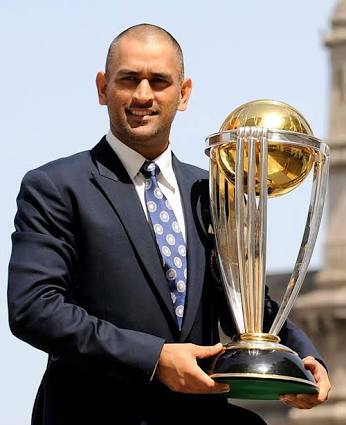 He has also won the 2007 T20 world cup. He has won lots of trophies just like 2010 and 2016 Asia cup, 2011 ICC world cup, 2013 ICC champion trophy. He as also best wicket kipper in the world. He has caught 306 no of catches and 109 no of stuping in ODI cricket match. 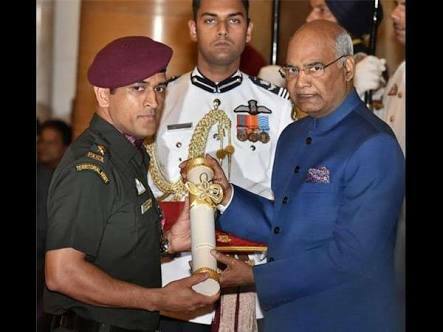 He has won Rajiv Gandhi Khel Ratna award in2007. He has won Padma Bhushan award in 2018. He has won Padma Shri award in 2009.